Cate Blanchett, who presented the award for best makeup at the 83rd annual Academy Awards is known for her flawless complexion. When you have flawless skin like Cate, you don’t need much makeup. To get her award-winning look, the actress prepped her skin with SK-II Facial Treatment Essence and SK-II Facial Treatment Masks, both of which contain the highest concentration of SK-II’s key ingredient, Pitera®. Luxury Moisturizing Creams: SK-II Skin Signature ($205). SK-II’s Skin Signature Cream has a light texture, yet provides long-lasting moisturization and is designed for both the day and night skin care regimen. The key is the unique formulation containing skin conditioners, together with Vitamin B3, Pitera and Oli-Vityl, a new ingredient for SK-II derived from an olive species that thrives in Tuscany, Italy. Marta Walsh is completely in love. 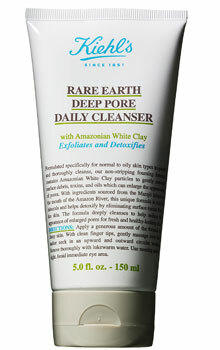 If you had to buy just one face cream, then maybe this is the one. Simply amazing! I’m all about good skincare lately! I’m in line with my new year’s resolution (remember?) to properly wash my face before I go to bed and moisturize, moisturize, moisturize. 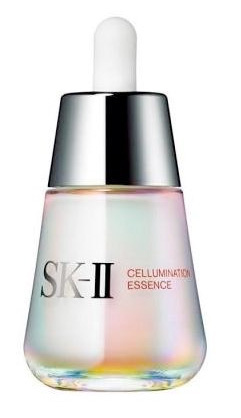 My recent skincare helper is SK-II Cellumination Essence $138. This illuminating serum by SK-II is formulated to boost skin’s translucency and evenness of skin tone and give you that ‘Glow From Within” effect. Also contains SK-II’s signature ingredient Pitera which is a unique yeast fermentation rich in vitamins, amino acids, minerals and organic acids to enhance the skin’s natural rejuvenation process. This SK-II serum is very light and easily absorbs to skin. 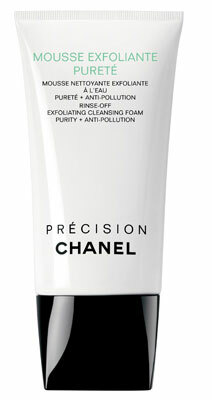 The result, happy skin in the morning and all day!